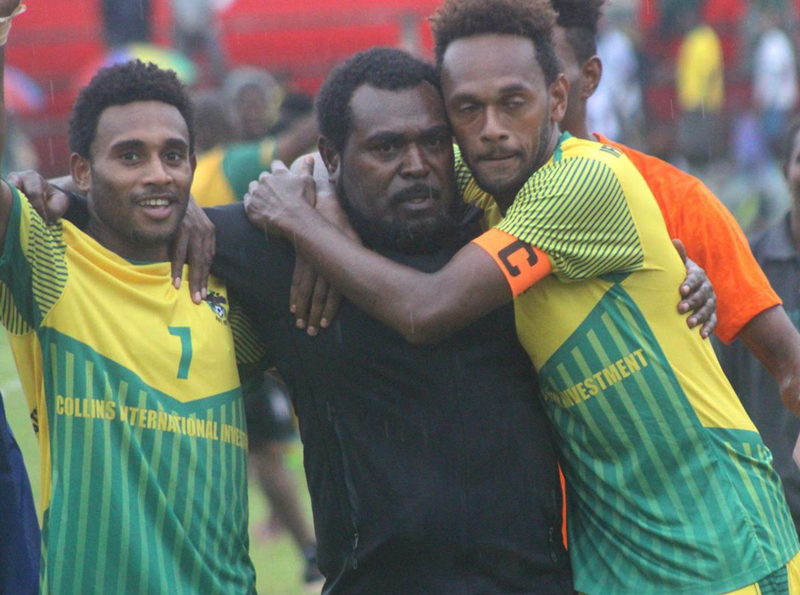 The second Vanuatu side to qualify for the 2019 edition of the OFC Champions League will be decided tomorrow when Ifira Black Bird go up against defending champions Erakor Golden Star in the Port Vila Football Association Super League final. Two-time defending champions Erakor are keen to make their third appearance in-a-row in the region’s premier international club competition but will have to see past the emerging Ifira side, led by former Tafea and Nalkutan coach Moise Poida. Poida said his side has already been defeated during the season by Erakor, but they’re determined to do their best to earn a debut in the OFC Champions League and the opportunity to play Malampa Revivors to be crowned Vanuatu club champions. Ifira had to beat Tupuji Imere in their semi-final, and were taken all the way to a penalty shootout after being locked at 1-1 after 90 minutes. Ifira triumphed 4-2 to secure their place in the Super League final against Erakor. The winner of the match will play Malampa Revivors in the National Super League final with the time and date of the match to be decided after tomorrow’s match.